See Kids for Sale page! ​Red and black bull calves for sale! 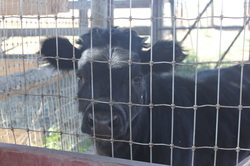 We also have bred cows! ​Thank you to all of our Buyers! of breeding and selling our cattle and goats! ​but the greatest of these is love.